In this bonus episode, I coach long-time listener Jackie Bolen through her question, "What one thing should I focus on?" Listen in for prioritization tips! SPI 295: 35 Quick Life Lessons from 35 Years of Life—Plus a Pencils of Promise Birthday Challenge! Michael Port is the author of Book Yourself Solid and the new Steal the Show, and he's a master of commanding conversations. Allison Schaaf took something she loves—helping people create amazing meals in their own homes—and turned it into a sustainable online business. 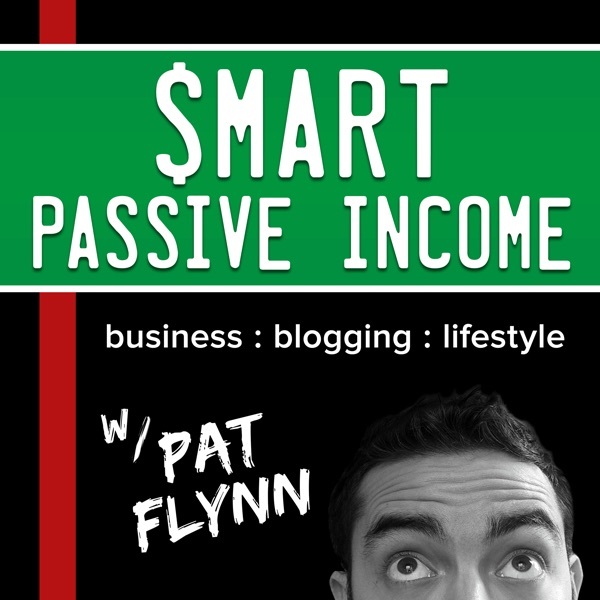 Podcast show notes available here:&nbsp;<a href="https://www.smartpassiveincome.com/session201">https://www.smartpassiveincome.com/session201</a>. SPI 199: The Marketing Effort Behind Will It Fly? SPI 197: Behind the Scenes of Writing Will It Fly? SPI 177: Periscope—Another Fad or the Next Big Thing? SPI 076: 8 Productivity Tips from Pat—But WHY?